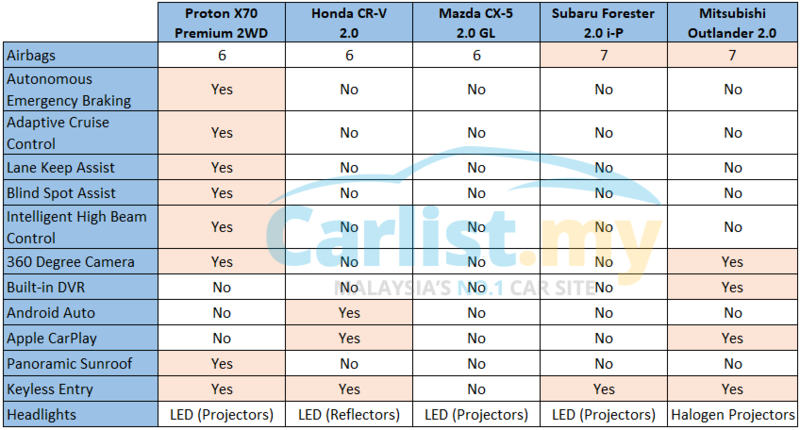 Proton X70 vs Key Competitors - Which One Should You Buy?  Launched a week ago, the Proton X70 is pitted against some well-established SUV nameplates in the market, such as the Honda CR-V, Mazda CX-5, Subaru Forester, and to a certain extent (due to its pricing), the Honda HR-V.
Based on the facelifted Geely Boyue, the Proton X70 finds itself in a rather unique position. Prices start from a low RM99,800 for the entry Standard 2WD, which pits it against the smaller Honda HR-V (prices for new facelift model pending government approval), stretching up to RM123,800 for the highest specifications Premium 2WD, which puts it within firing range of entry variants of Honda CR-V, Mazda CX-5, and Mitsubishi Outlander. 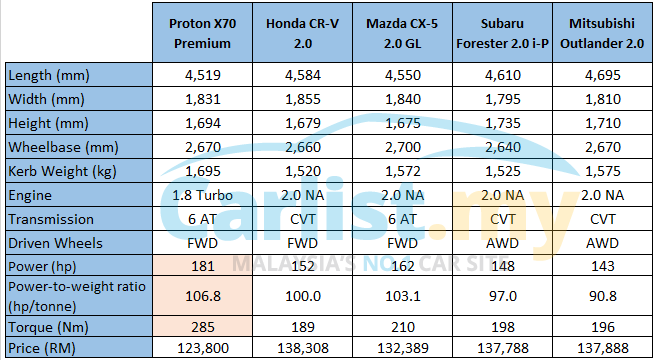 In short, the highest specification Proton X70 is priced cheaper than the lowest specification Japanese alternatives. How the car behaves on the road, we can't tell until we get behind the wheel. For now, we will only focus on how the X70 fares on paper. In terms of size, the Proton X70 slightly taller in height but shorter in length and narrower in width than all its key rivals. At a glance, the X70's interior is spacious enough. It sits five adults comfortably but it lacks the finer touches of the Honda CR-V, which still has the most practical interior in its class, complete with a centre console box that's deep enough for a handbag. The CR-V's controls and displays are also the most user friendly. Proton doesn't provide details on its boot size, but visually it's comparable to the CR-V's 522-litre, except that the design of the CR-V's boot and aperture makes it more practical than the Proton, with a wider opening and lower boot floor for easy loading. Power for the Proton X70 comes from a 1.8-litre turbocharged direct-injection petrol engine that outputs 181 hp and 285 Nm, making it the most powerful in its class. Drive is transferred via a six-speed automatic transmission to either the front wheels or all four wheels, depending on the variant. How well it drives and rides on our local roads, we can only conclude after getting our turn with a test drive unit. Safety is where the Proton X70 dominates. No other SUV comes close to even matching it. The range-topping X70 Premium 2WD comes with a full suite of Advanced Driver Assistance System (ADAS) functions - Autonomous Emergency Braking, Forward Collision Warning, Adaptive Cruise Control, Lane Departure Warning, Blind Spot Information System, and Intelligent High Beam Control. For the Honda CR-V to match the X70's offering, you have to pay almost RM25,000 more over the base model for the top spec turbocharged, Honda Sensing-equipped CR-V 1.5 TC-P. If you want the CX-5, be prepared to fork out over RM30,000 more over the base model for its equivalent i-ActiveSense package, which is only available on the range-topping diesel-powered variants, but it doesn't include adaptive cruise control. The Mitsubishi Outlander offers none of these functions but it counters by offering the tried and trusted all-wheel drive for maximum grip in all weather conditions. Having seven seats is also another plus point. Yes it lacks air-conditioning blower for the rear passengers, but Mitsubishi do offer an air-circulator accessory. Another highlight the sets the Proton X70 apart from the crowd is the Geely Smart Ecosystem (GKUI) infotainment system, built on the Android 4.4 operating system, it supports contextual, natural language voice commands and works on par with Mercedes-Benz's MBUX's “Hey Mercedes” feature seen on the all-new A-Class. 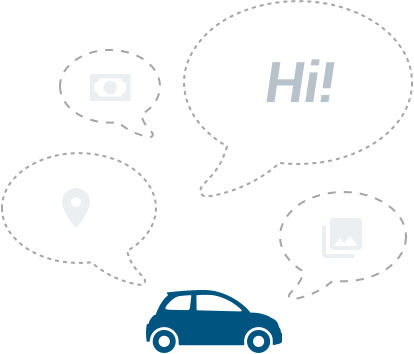 Drivers can just say “Hi Proton, I am hungry” or “Hi Proton, it’s too cold”, to get the X70 to show information to the nearest restaurant or turn the air-conditioning warmer, respectively. In the sunroof-equipped Premium 2WD variant, saying “Hi Proton, I want to see the sky” opens and closes the roof. It might be gimmicky but we applaud Proton for equipping a convenience feature that's not found in cars twice or triple its price. However if we are to be honest, we would gladly trade this feature with the far more practical Android Auto or Apple CarPlay connectivity, which are not available in the X70 but available in the CR-V. The Mitsubishi Outlander also offers Apple CarPlay compatibility, while we expect the Mazda CX-5 to receive these in the near future. Proton's infotainment is packed full of features but the problem is that it's mostly tied to China-based apps. There's also no support for Google Maps or Waze. Instead it uses Baidu maps.  You can still use Google Maps or Waze but only via MirrorLink, which is restricted to selected Android devices. Sorry iPhone users. The music streaming app is by Unlimited Music, which is tied to China's TenCent, when most users here are on Spotify. Overall the Proton X70 is certainly the most money-wise purchase on the market right now. Whichever way our forthcoming review of the car turns out, it's hard to argue against the latest Proton's overall package. Whatever shortcomings in the car's practicality, ride, and handling is compensated by its outstanding value. 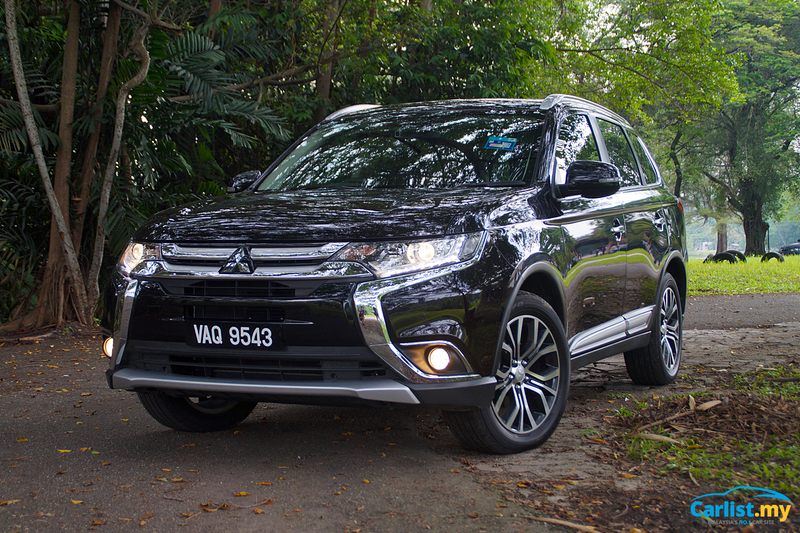 Choosing between the Proton and its Japanese rivals is now reduced to just how much value one place in the Japanese alternatives' unique selling points ; the CR-V for its class-leading interior practicality, fuel economy, and ease of maintenance; the CX-5 for its premium interior, outstanding design, and excellent handling; the Outlander for its all-wheel drive, seven seats, and cabin quietness (we were quite impressed by it during our review); and the Forester for its rally-bred image and incredibly reliable mechanicals. It is also worth noting that that Forester is an outgoing model, as the all-new model is expected to be launched next year. 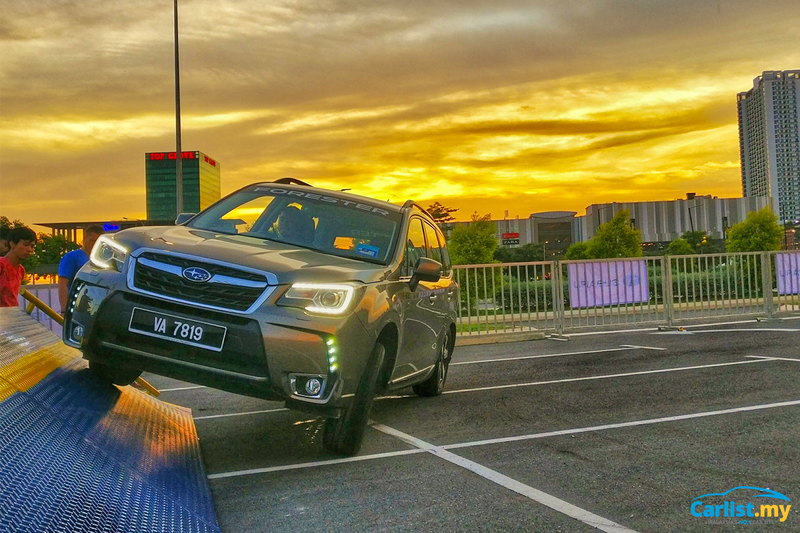 The all-new Forester looks very similar to the current model, but it uses an all-new platform.